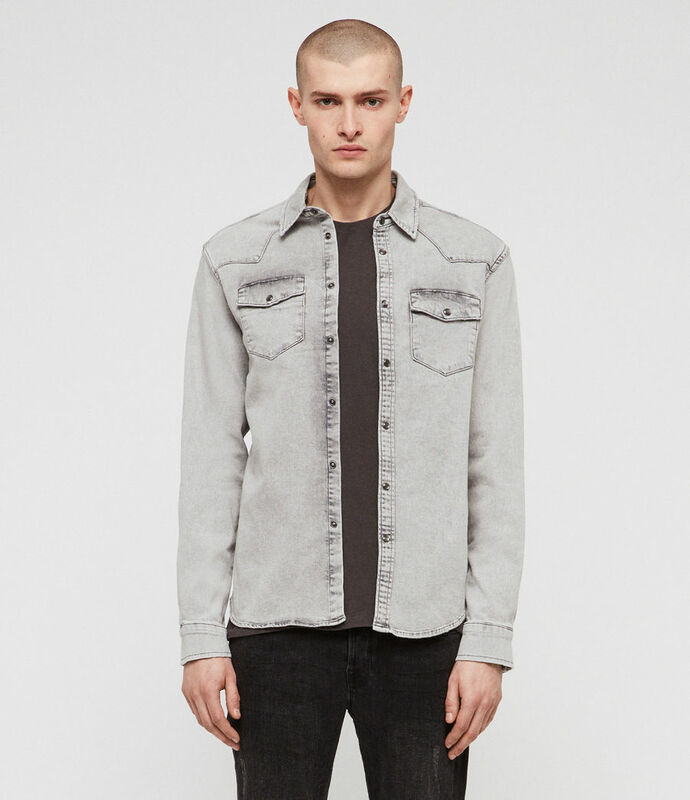 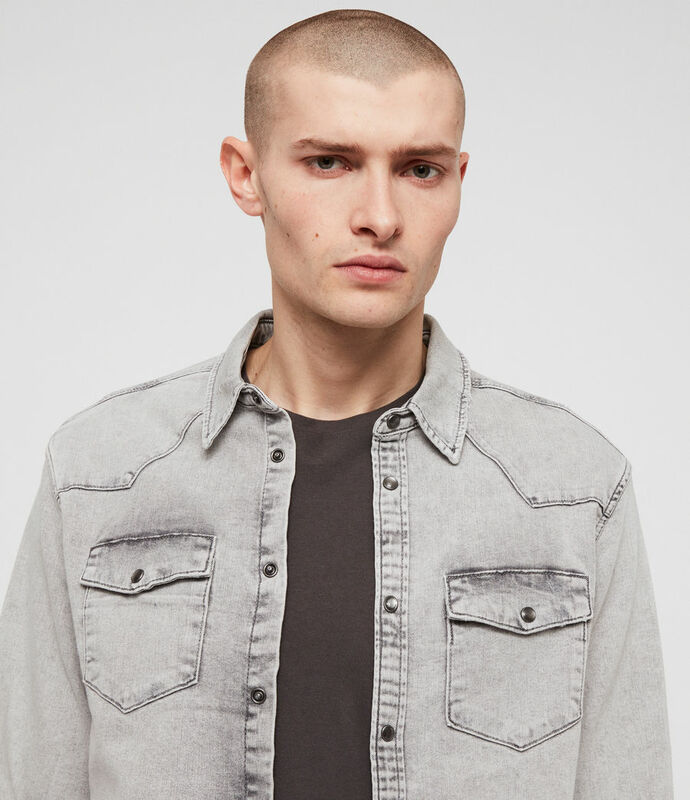 A classic denim shirt. 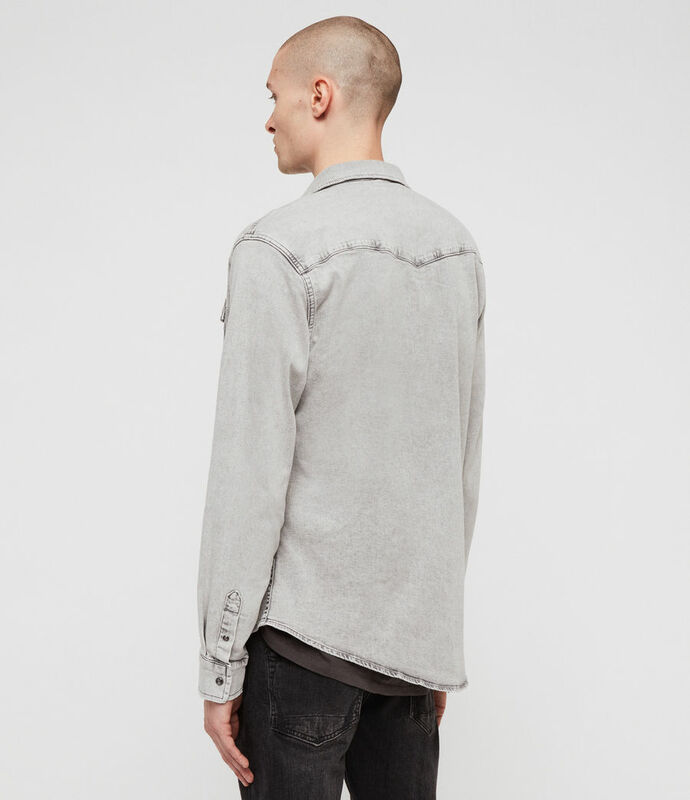 The Gilard is crafted from a heavily washed cotton blend. 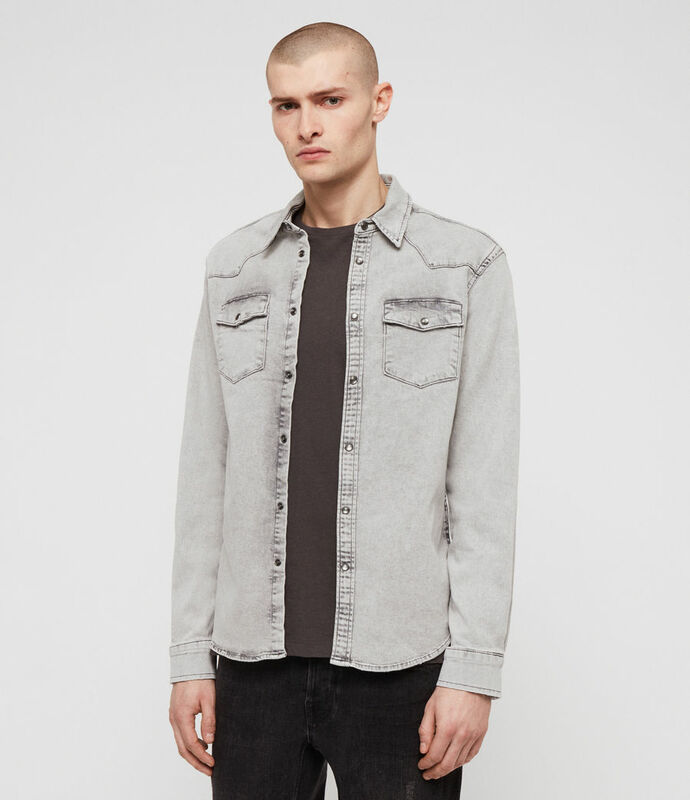 Snap fasteners and chest pockets complete the minimalist aesthetic.